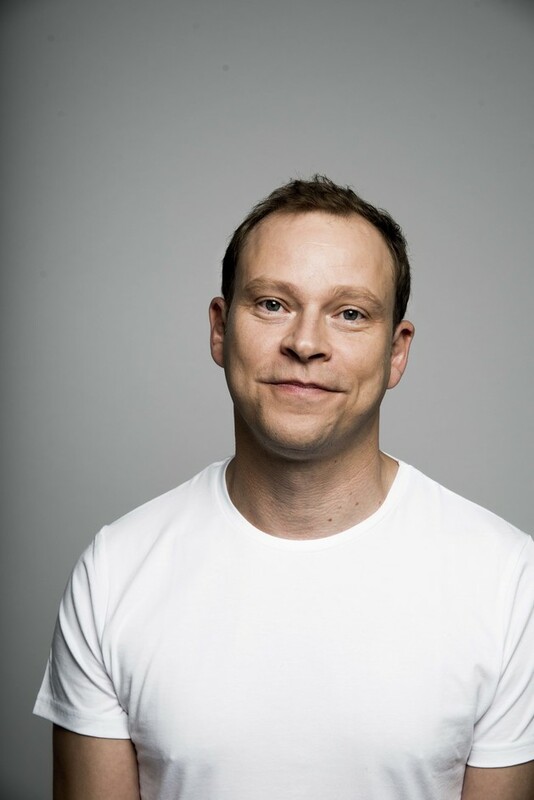 Robert Webb, Simon Amstell, Kevin Powell and Alan Hollinghurst are just four of the speakers lined up for this year's BAM - Being A Man festival, providing a platform for conversations on how men's roles are evolving in the 21st century. Panel discussion topics include 'strong men' like Trump and Putin, masculinity in the Middle East, body image and what it means to be a gay, bisexual or transgender man today. The programme also includes a Build a Dad session with the LEGO Group, a Nordic shouting masterclass with the Finnish Scream Men's Choir Huutajat, and Men in Sheds workshops. What are the best dining options near Being A Man London? Being A Man gyms, sporting activities, health & beauty and fitness. The best pubs near London Being A Man. Being A Man clubs, bars, cabaret nights, casinos and interesting nightlife. Where to have your meeting, conference, exhibition, private dining or training course near Being A Man. From cheap budget hotels to luxury 5 star hotels see our deals for Southbank Centre hotels, including The Royal Horseguards - A Guoman Hotel from 81% off.